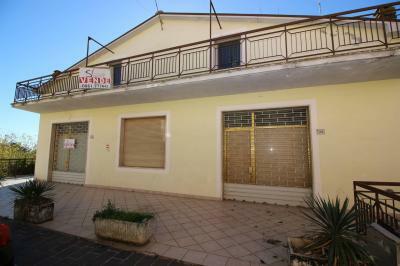 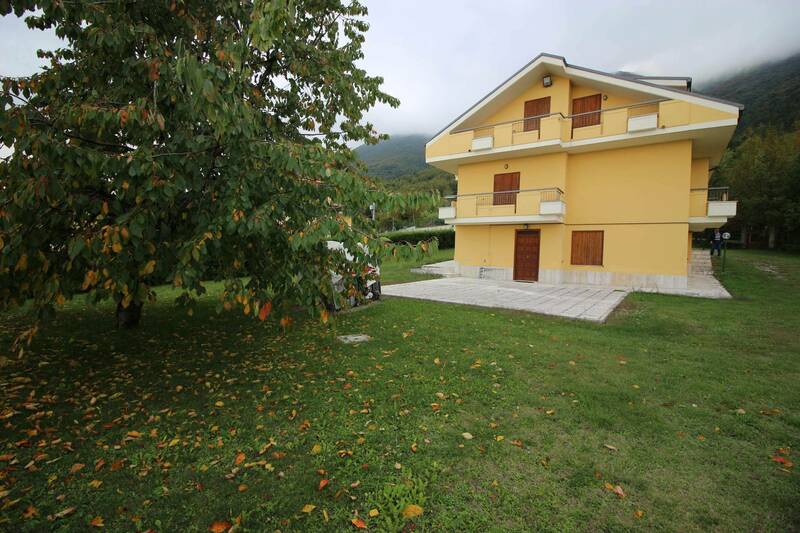 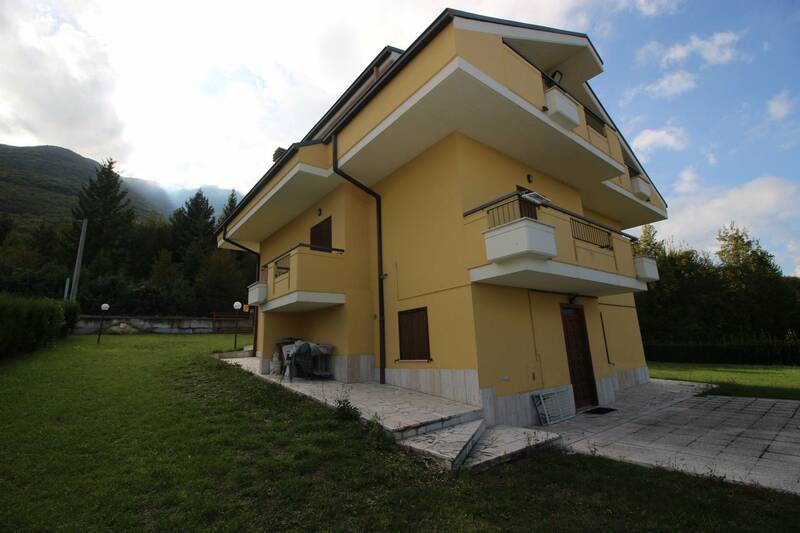 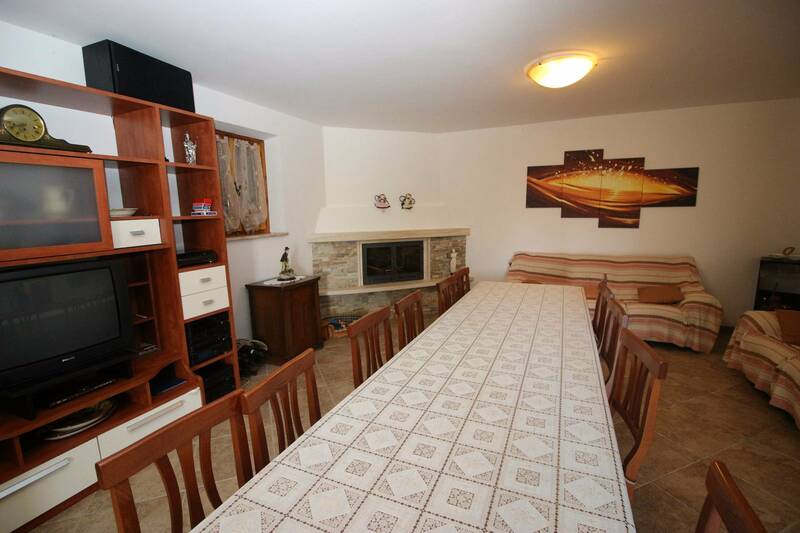 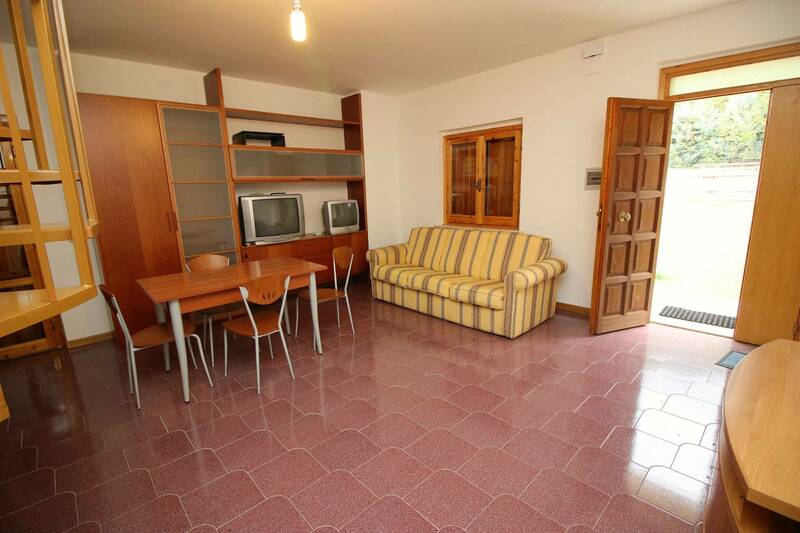 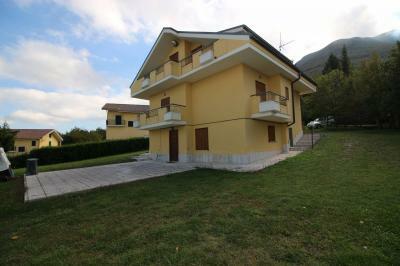 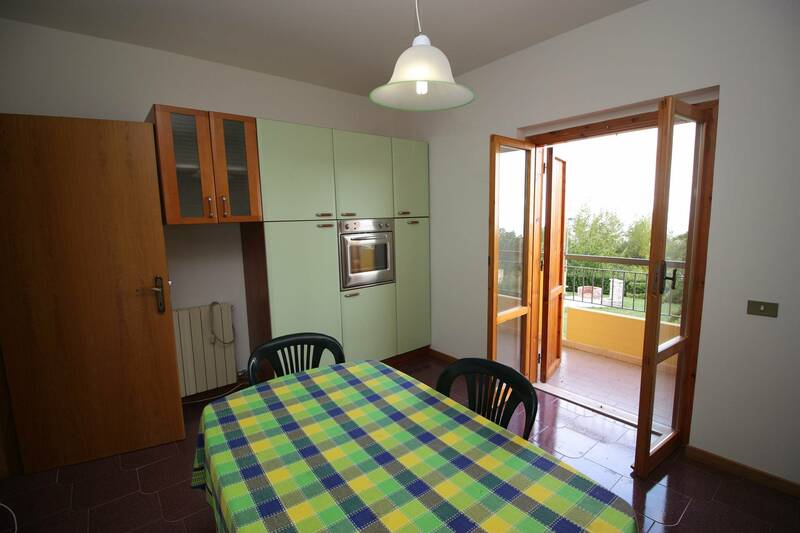 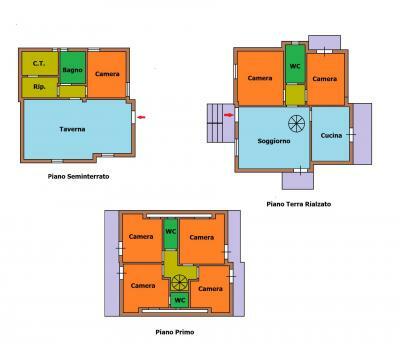 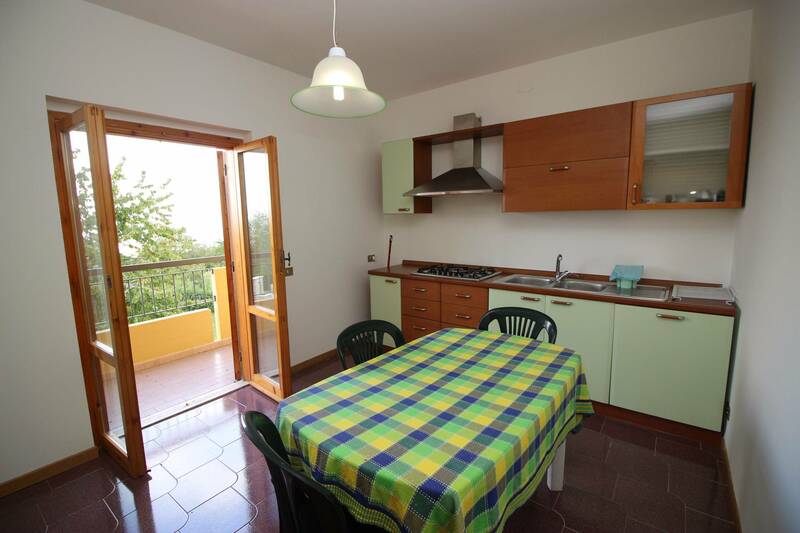 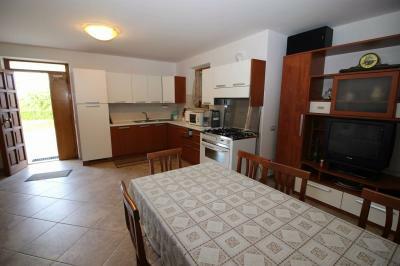 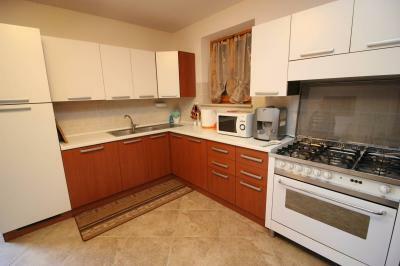 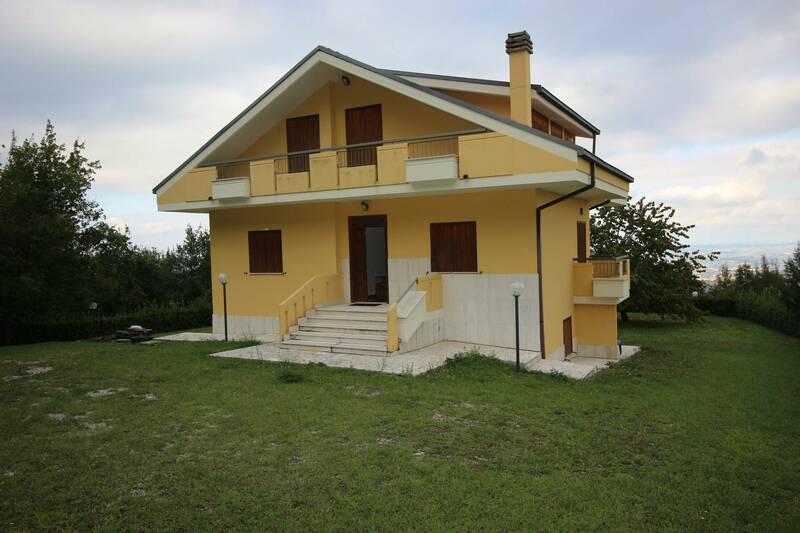 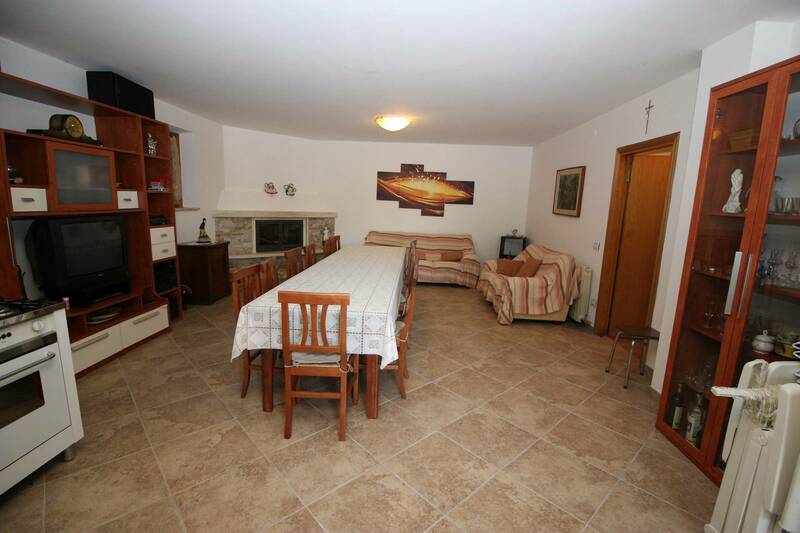 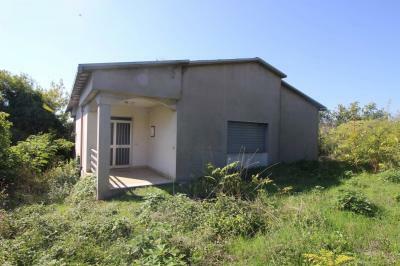 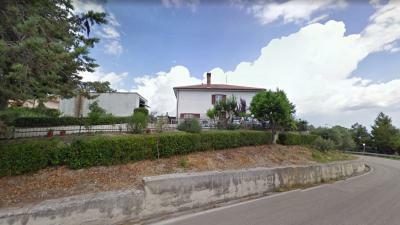 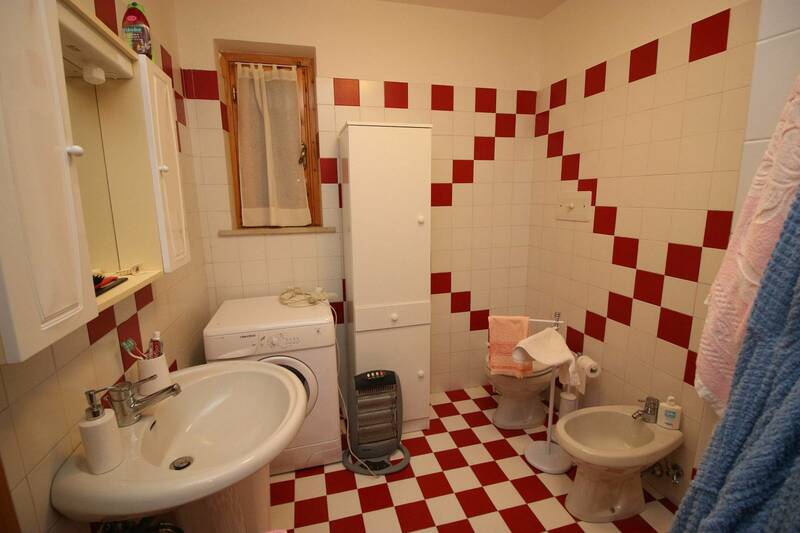 VILLA FOR Sale IN CERQUETO OF Civitella del Tronto (TE). 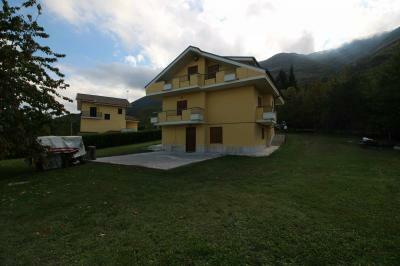 Offers for Sale a villa just outside the National Park of Monti della Laga just 7 km from the ski slopes of St James. 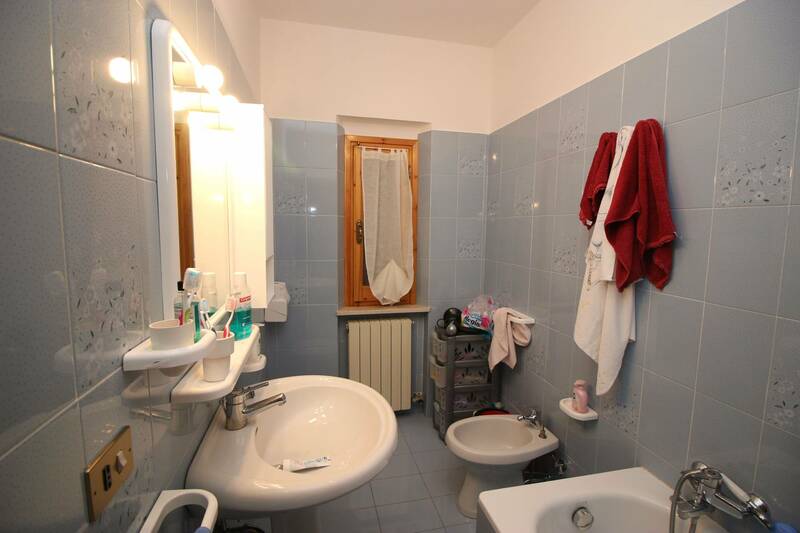 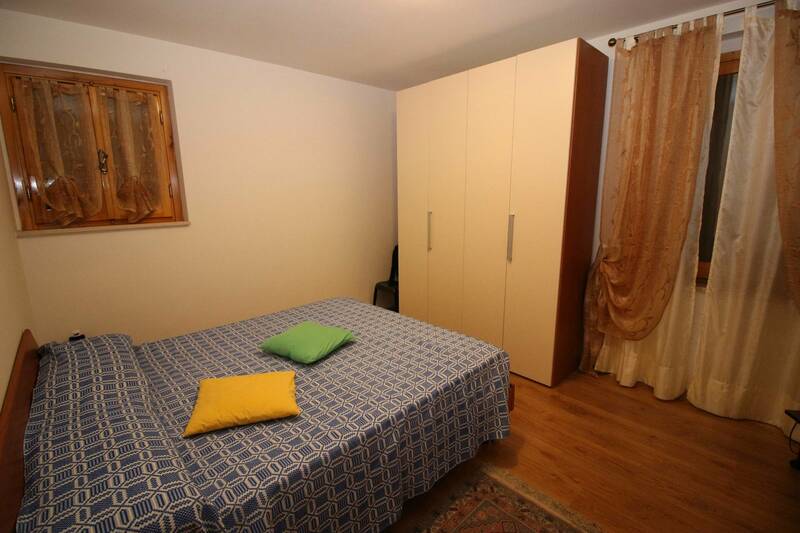 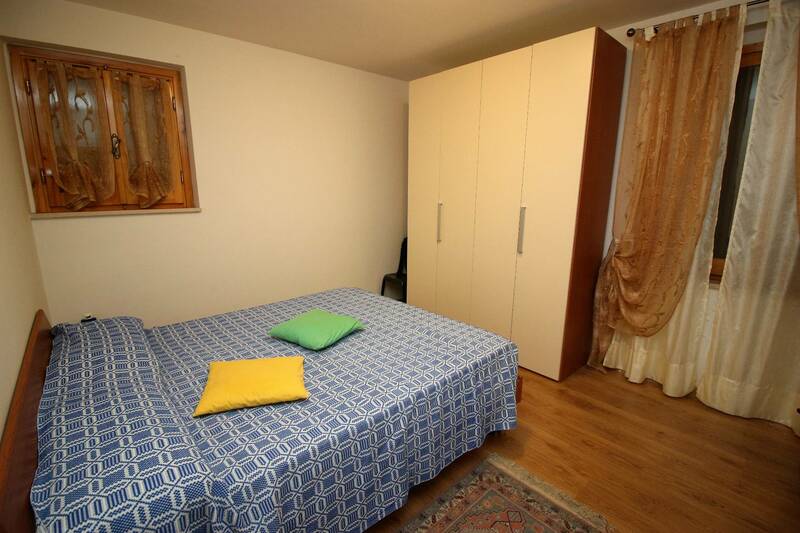 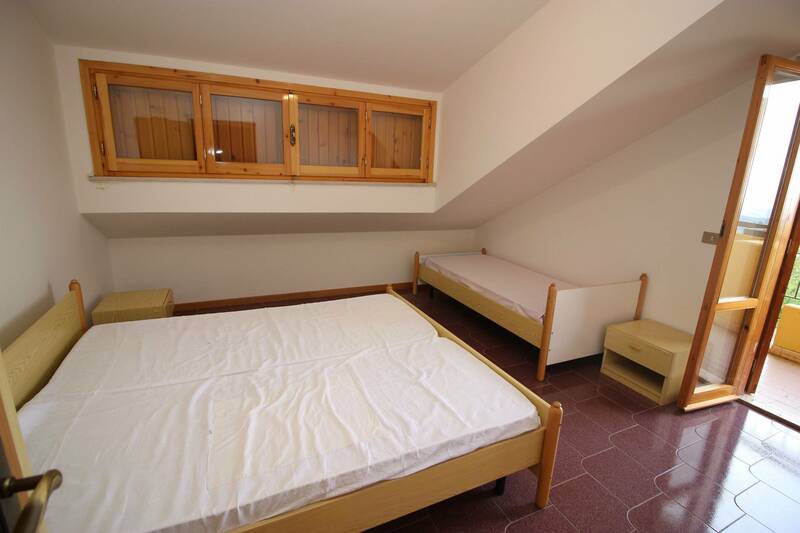 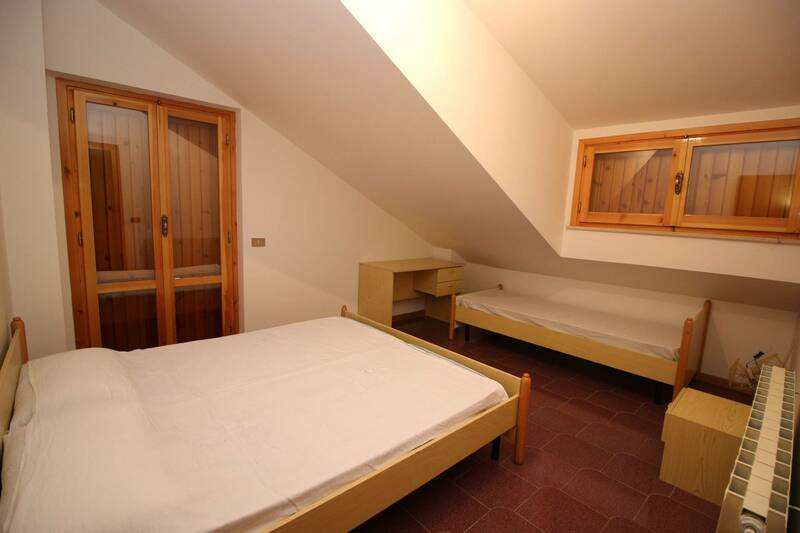 Consisting of a basement where there is a comfortable Tavern with kitchen and fireplace, a double bedroom, a shower room, a storage room and utility room. On the ground floor there is a comfortable living room, a kitchen with a balcony overlooking the garden, 2 bedrooms and a bathroom with bathtub. 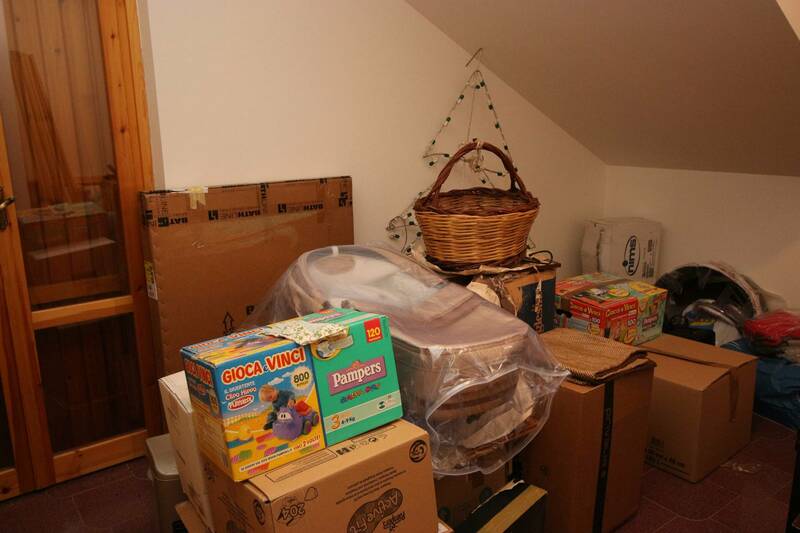 Through an internal spiral staircase leads to the first floor attic floor which houses # 4 bedrooms, one ensuite master bedroom, and a bathroom with shower. From the bedrooms you access two balconies overlooking the mountains and sea. 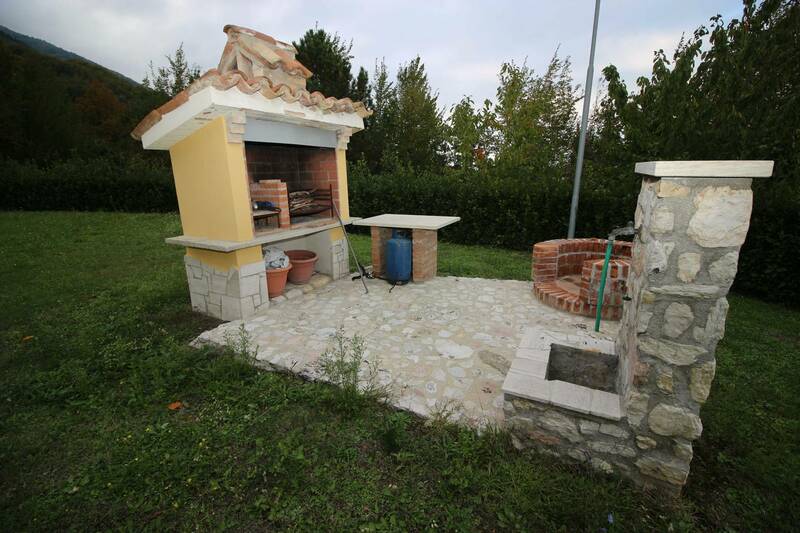 The property includes a private garden of about 700 square meters equipped with perimeter lighting and barbecue. 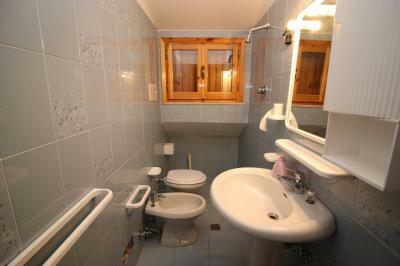 The villa is located only 7 km from the ski slopes of St James and just 5 minutes drive from the hamlet of Villa Lempa. 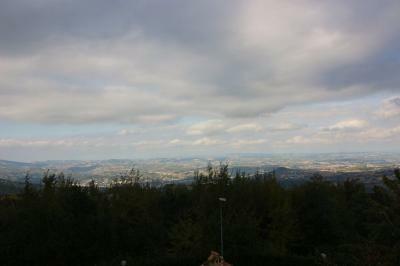 The sea is about 40 km. 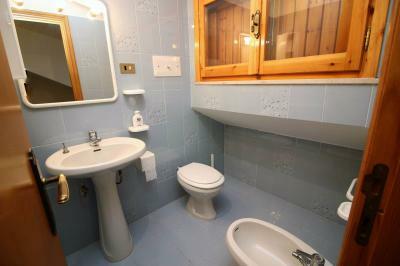 At 17 km from Ascoli Piceno and at 13 km from warangal. The Pea Mountain ski resort is only 12 km away.